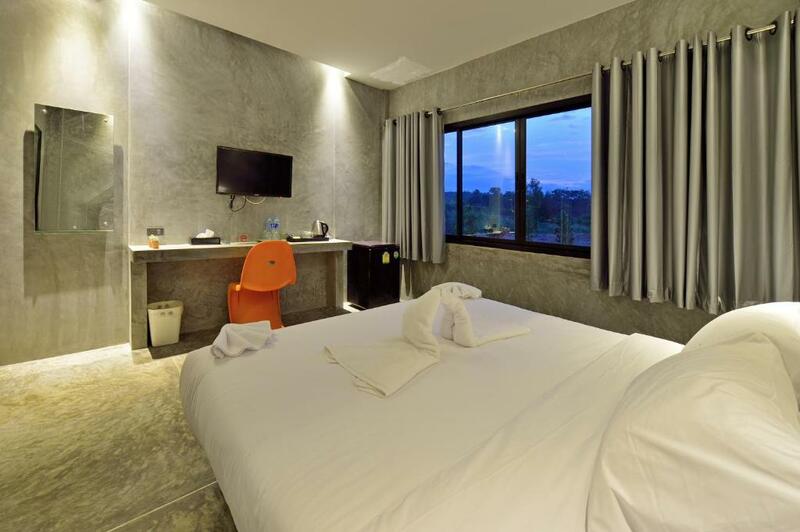 Located in Krabi Town and 1.9 km from Krabi Stadium The Oasis Resort offers air-conditioned rooms with free WiFi. 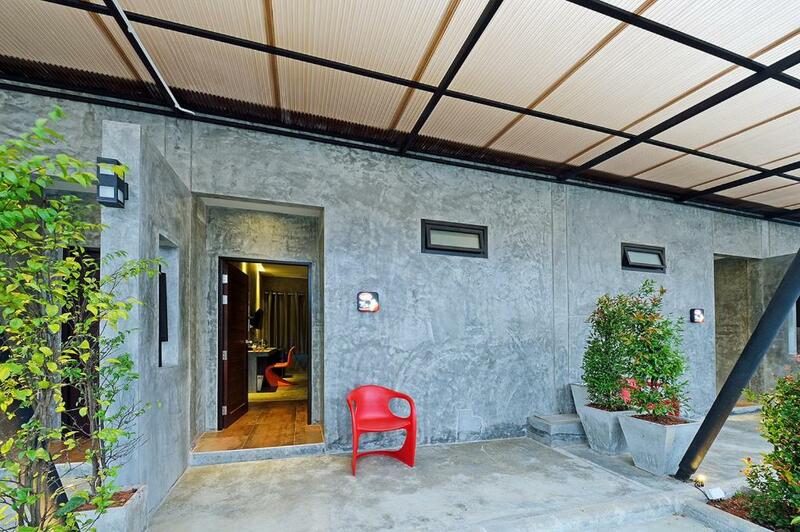 This property features a 24-hour front desk bicycle rental and a garden. Free parking space is available on site. 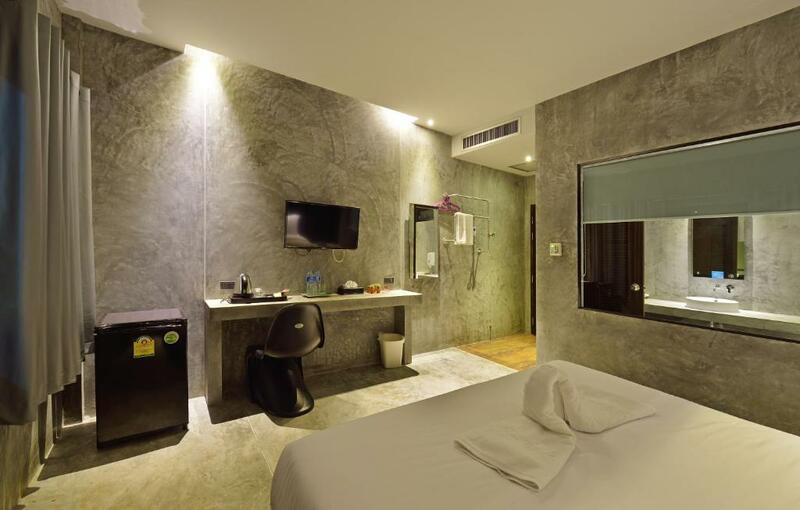 Appointed with polished concrete walls all rooms are complete with modern furniture and décor a flat-screen cable TV and a refrigerator. 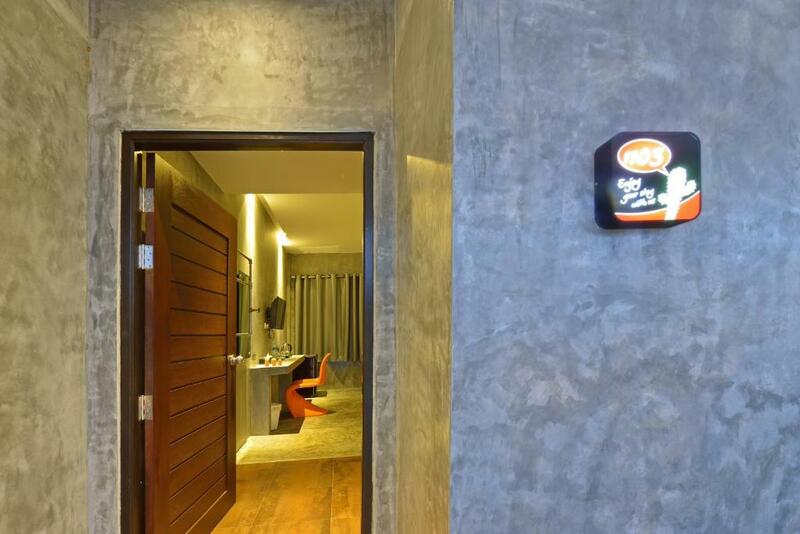 An electric kettle and a minibar are standard in all units. 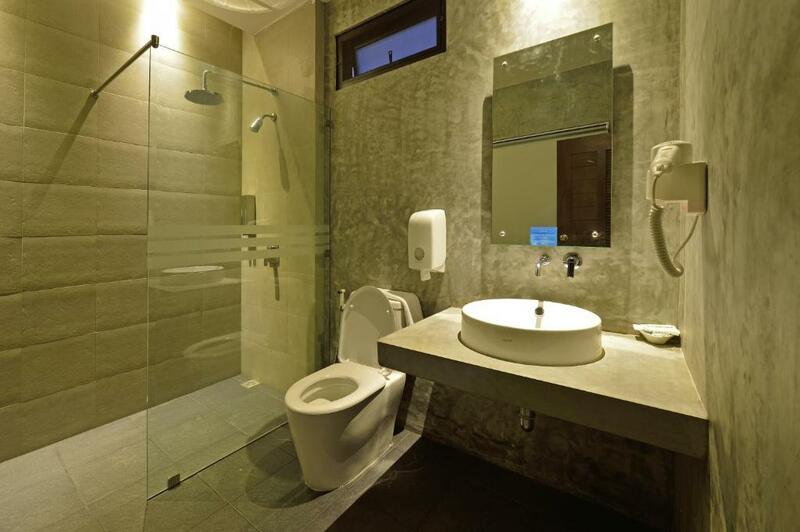 Thoughtful amenities are fitted in the modern en suite bathrooms. 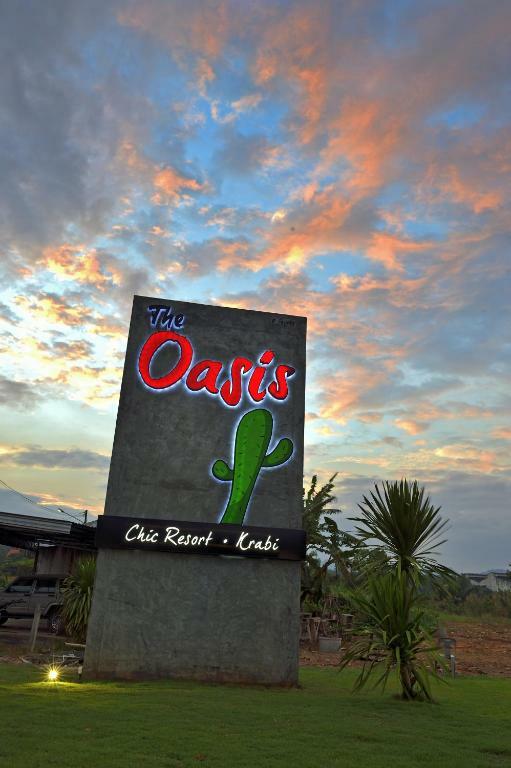 For guests’ convenience Resort Oasis provides luggage storage packed lunches and laundry service. Airport shuttle can requested at additional costs. Within a short ride guests can find Wat Tham Sua – Tiger Cave Temple (3.70 km) Thanra Park (5.80 km ) and Ao Nam Mao (8.65 km). 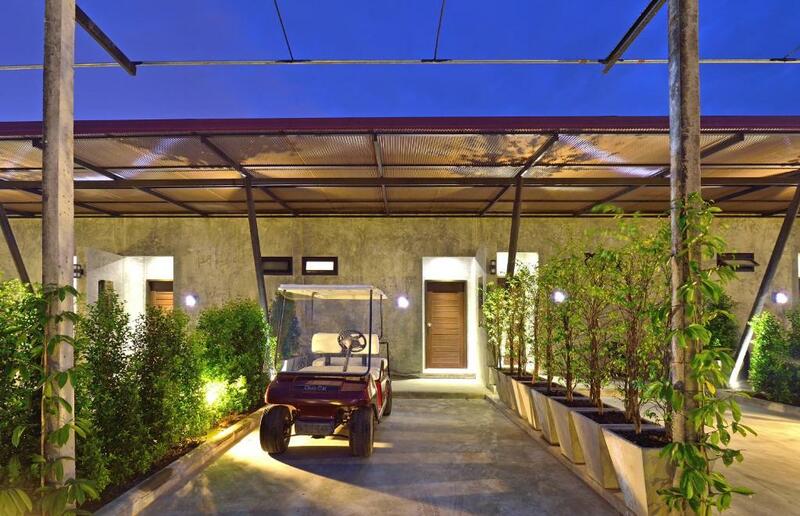 For transportations head to Krabi Pier – Klong Jirad (5.70 km ) or Krabi Airport (10.0 km). Guests can enjoy local seafood in many dining outlets available with a 10-minute walk from the accommodation.